Since its establishment in 2014, The Ian Millar School of Horsemanship has grown to host hundreds of riding lessons on a weekly basis, offering personalized instruction for riders of all levels. With over 30 horses working in the lesson program, our horses and ponies are handpicked to meet the needs of our students. 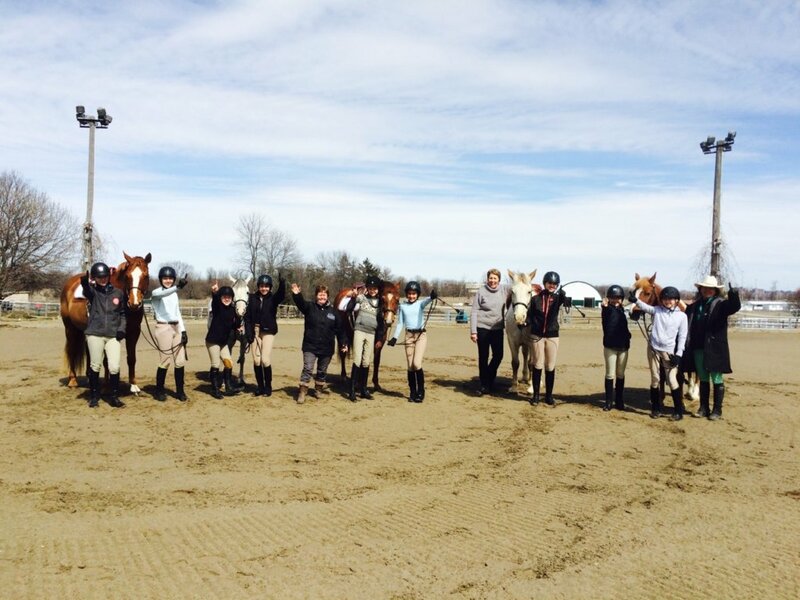 While our key focus is to introduce new riders to the sport, we have instructors and programs equipped for all levels of recreational and competitive riders. Working with Ian Millar, 10-time Canadian Olympian and Olympic silver medalist, the riding school’s curriculum is based on Ian’s decades of experience, and his own personal approach that has been the foundation for many world-class riders. Learn more about taking riding lessons with the Ian Millar School of Horsemanship, and meet our team of skilled instructors. Interested in competing or boarding at Wesley Clover Parks? Visit our WCP Equestrian page here. 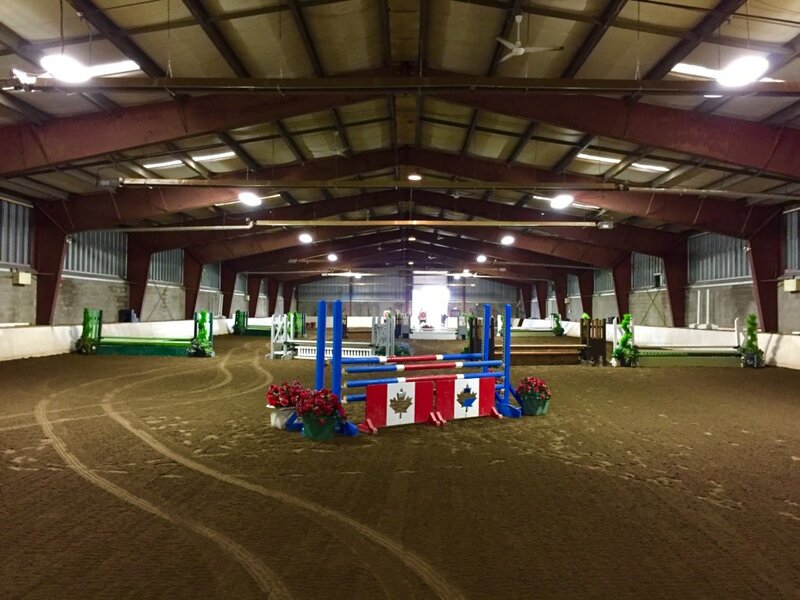 The Ian Millar School of Horsemanship makes use of five outdoor sand rings as well as a 22,000 square foot indoor arena. Both the stable and indoor arena are heated in the winter, making horseback riding lessons possible and comfortable year round. Excellent horsemanship skills start with the very first horse or pony experiences. Correct basics are the foundation of all disciplines. Safety is a key to the curriculum, teaching methodology, horse interactions and facility infrastructure. Fun is the best teacher!